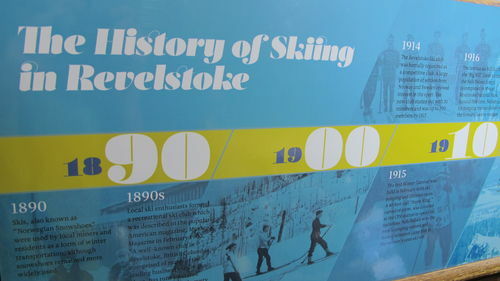 Looking for an interesting attraction in Revelstoke? 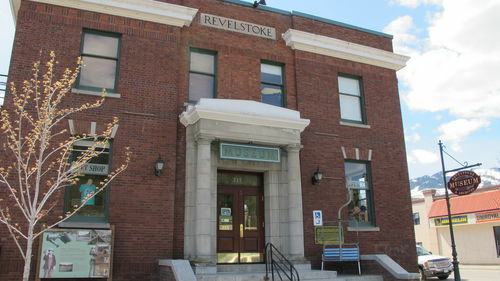 Well the Revelstoke Museum and Archives is a place where all are welcome to participate, to learn, to share, and to explore the social, industrial, and environmental history of the region. 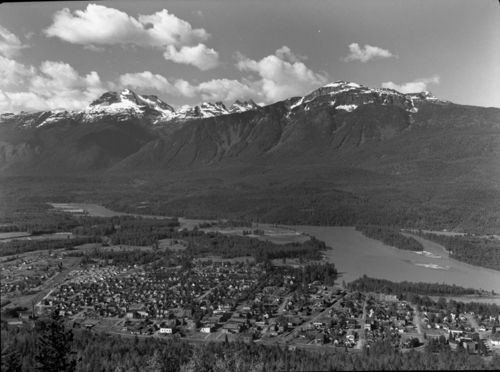 We have several featured exhibits displaying the history of our national parks, the town's creation, our multicultural community, the history of skiing in Revelstoke, and a variety of locally found artifacts. 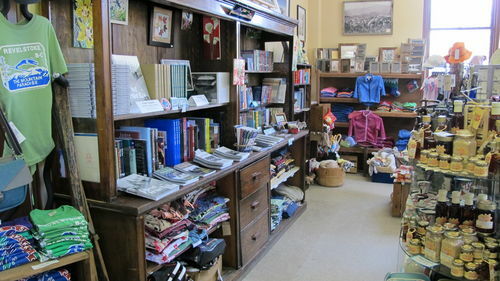 Inside the museum we have a well stocked gift shop with gifts ranging from heritage photography books and posters to adult and children's clothing; we even have have a selection of teas, cooking spices, and maple syrup products! We also have a massive data base of old pictures and photographs that we can recreate as posters! We also have frames available for purchase in the gift shop. The range of photos goes from old buildings and cars to beautiful mountain scenery.